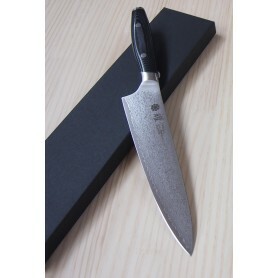 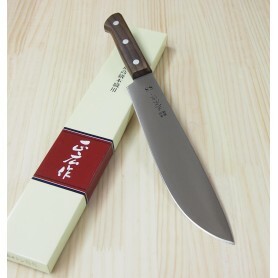 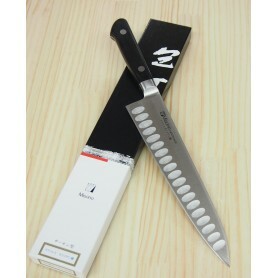 In order to celebrate 10 years of the Zanmai brand, the company has developed a limited serie with 50 sets of knives. It is definitely a purchase for collectors! 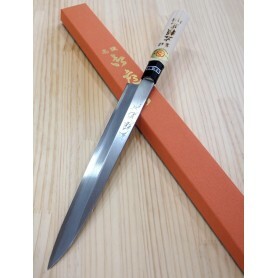 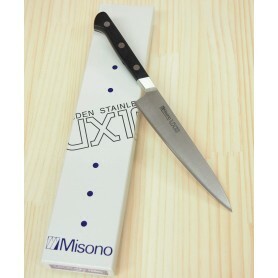 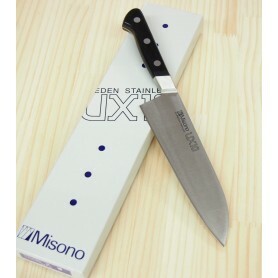 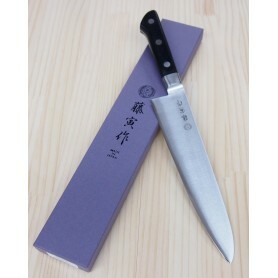 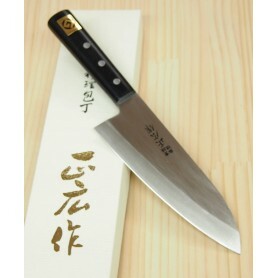 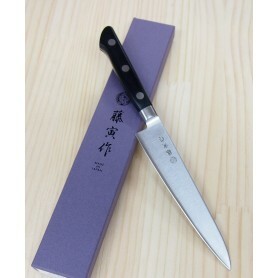 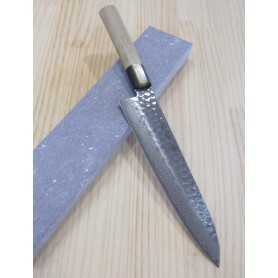 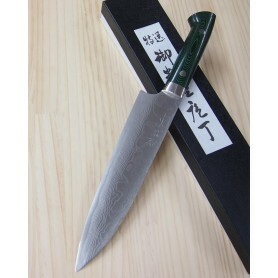 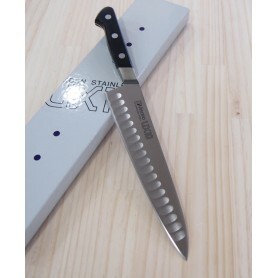 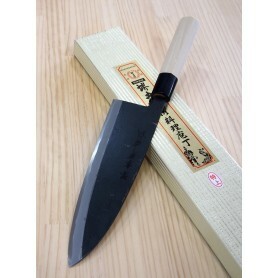 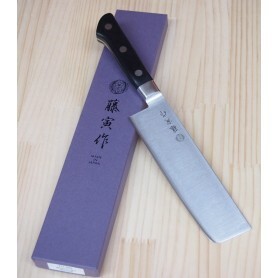 The blade of these knives are made of colored damascus blue steel with hammered finish. 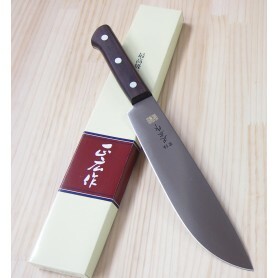 The handle is made of acrylic. 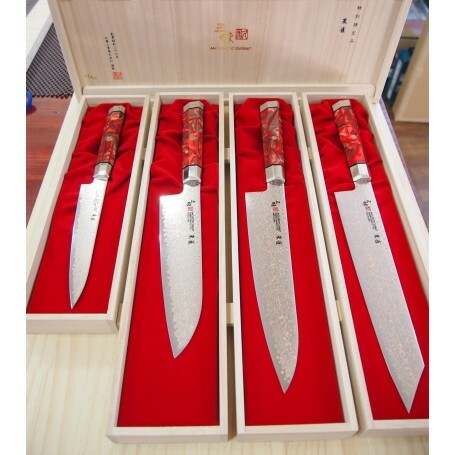 Each knife is stored in a wooden drawer.